Since 1925, Prater has been addressing the production needs of manufacturers that use sugar in their production process. 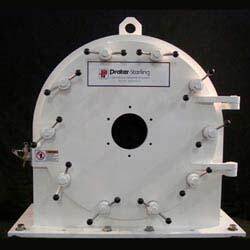 Our reliable, easy-to-maintain, expertly crafted equipment is suited for grinding heat sensitive materials while promoting dust control and other production requirements. Prater Fine Grinders and equipment have provided scalable sugar processing solutions for some of the largest and most renowned food manufacturers and industrial bakeries. 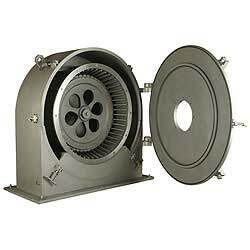 Prater Fine Grinders are designed to grind dry, free-flowing sugar as fine as 200 mesh with very tight distribution of particle size. Our grinders’ highly-efficient design is ideal for heat sensitive materials like sugar, and we have six sizes available to best suit your production needs. 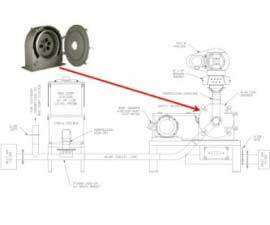 Our grinders’ internals are all easily accessible and maintainable for easy replacement of parts. Prater Fine Grinders utilize a high-speed impact principle which allows for precise control of finished particle size and distribution. 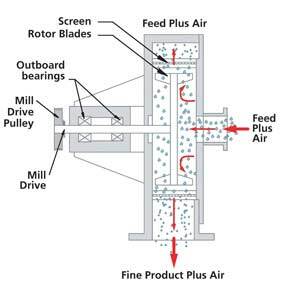 This sugar grinding system located in a processing plant of one of the country’s largest candy manufacturers is capable of grinding 1,800 lbs/hr of 6x sugar (=43,200 lbs/day). The system contains these pieces of Prater equipment: 2 PAV-6C Airlocks, M-21 Fine Grinder, FB-8 Lump Breaker & an integrated Sterling Controls starter panel. 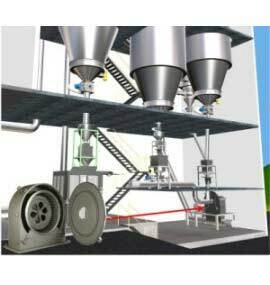 The owner of this system produces various sizes & types of sugar. As seen here this system is designed to grind 8x sugar up to 32,000 lbs/hr; 10x sugar up to 22,000 lbs/hr or 12x sugar 16,600 lbs/hr. Prater equipment in this system: an M-101 Fine Grinder, 4 Heavy-Duty Prater Airlocks (PAV-10 x2, PAV-14 & PAV-16) and Prater MAC-4 Air Classifier. 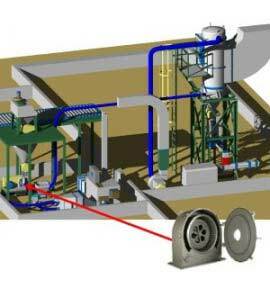 We offer consultation services to determine the best sugar grinding solution for your exact requirements. The experts at Prater will work with your staff and unique needs to identify what your production requires as a sugar-grinding solution.